All versions require Oculus Store DRM. 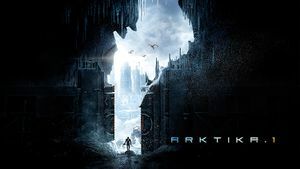 Start the game and run Arktika1_mod.exe. Press spacebar to activate the mod. ↑ Anyone playing Arktika.1 and want to test a possible scaling fix?